Halloween may still be a week away, but let’s be honest: you’re totally already getting started. 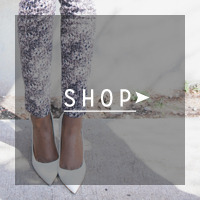 We’re obsessed with themes. Drinks are good too. Image via Pinterest. It’s officially the haunting season, Mieuxs, and theme parties galore are happening this weekend. Going to one? Hosting one? Whatever your halloweekend has in store, you’ll likely be indulging in a cocktail or two! Get things started with these themed drinks–after all, it just isn’t halloween without pumpkin and candy corn! 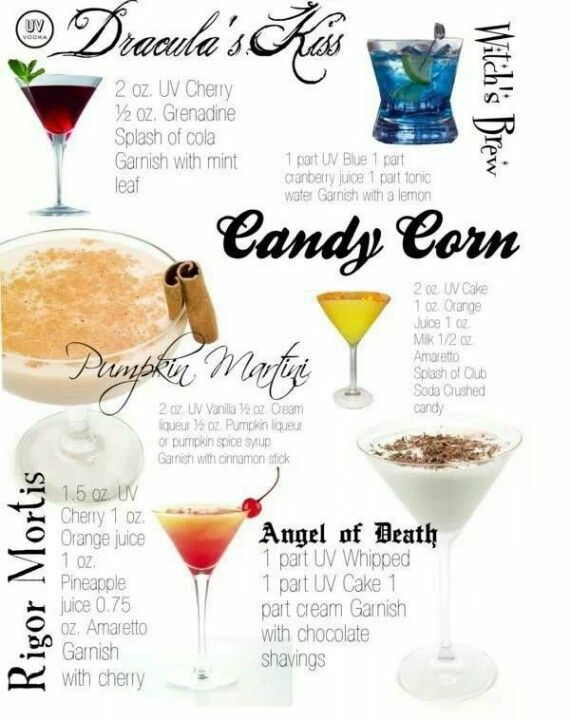 For more Halloween drink ideas, make sure to check out this amazing post on drinks to match your costume over at Surf and Sunshine! Speaking of which…what are you going to be for Halloween this year?! 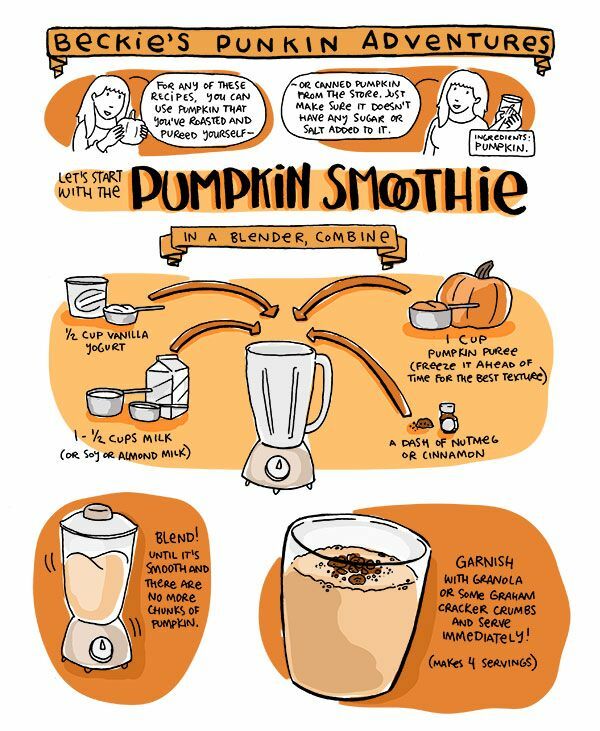 Foodie Friday: ‘Sauceome’ Pumpkin Smoothie! Image via Pinterest – Recipe courtesy of Sauceome!